In honor of Manuel DelValle, Jr., a scholarship fund in his name has been established at The University of Maryland College Park. Manny attended UMD and earned his degree there in 1992. 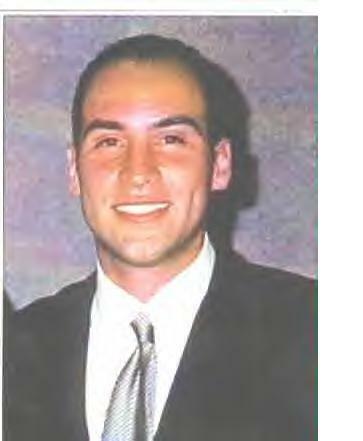 The Manuel DelValle, Jr. Memorial Fund is an endowment which will serve as a lasting legacy for generations to come. Through his name, the scholarship will enable students to realize their dream of completing a college education. This website was designed to serve as a central location for family and friends alike to remember Manny, obtain information about the scholarship fund and learn about fundraising events where proceeds will benefit the fund. It also serves as a place for those who would like to share personal sentiments about Manny, submit photos or simply sign the guest book. The site will be updated frequently, so please check back often.